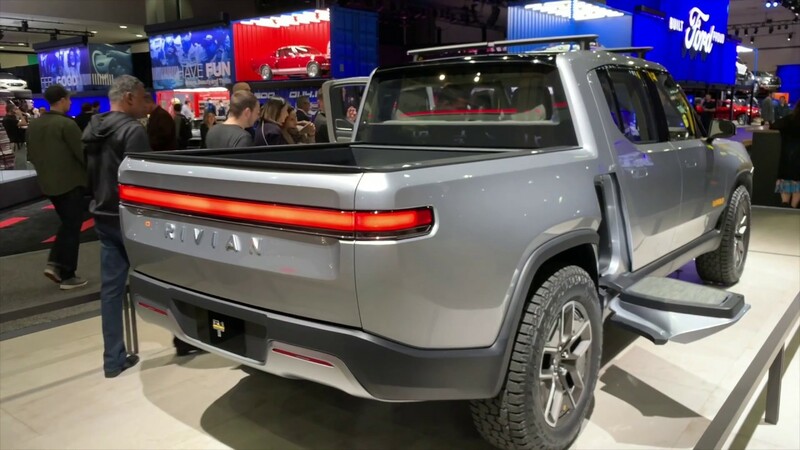 Saw a bit on the news regarding the Rivian BEV SUV and pick up, due on sale next year. The BBC World News were looking at it at the LA Auto Show. Looks impressive. With the aeodynamics of a brick which won't help the range! However, better to waste electricity (provided carbon-free generation) than wasting carbon-based fuel. The US are daft on their "trucks", so it could go down a storm.